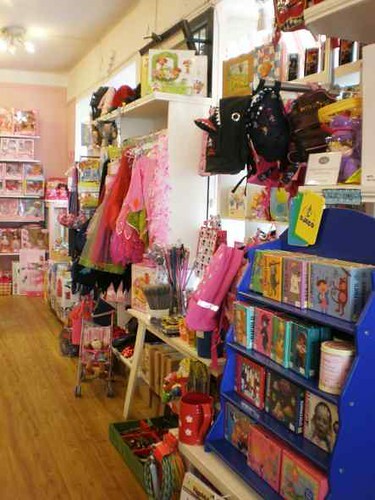 Bikes, boardgames, dolls, trucks - Leksaksborgen is the ultimate children's toyshop in Kungsholmen. 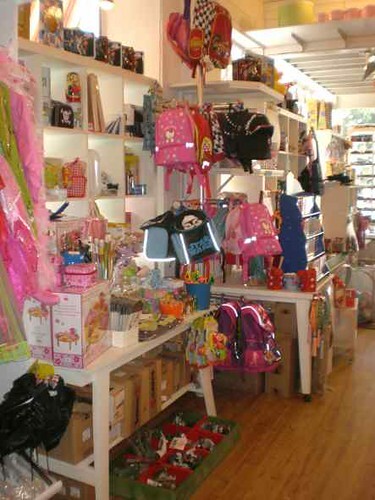 One of two shops in Sweden, this company sells almost every children's toy imaginable under one roof. 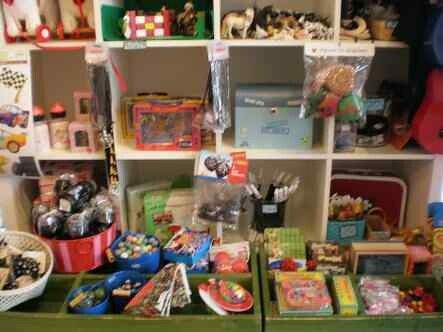 So bring your little one for a treat, though there's no guarantee that he or she won't want everything in the shop! 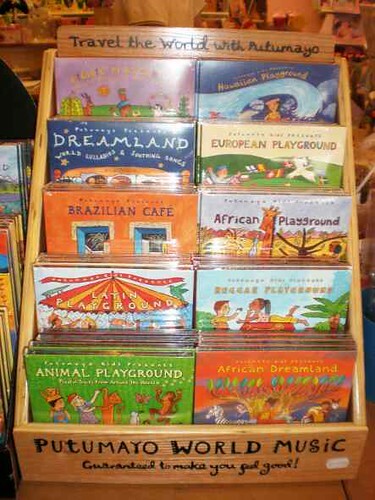 See www.leksaksborgen.se for a full list of products.